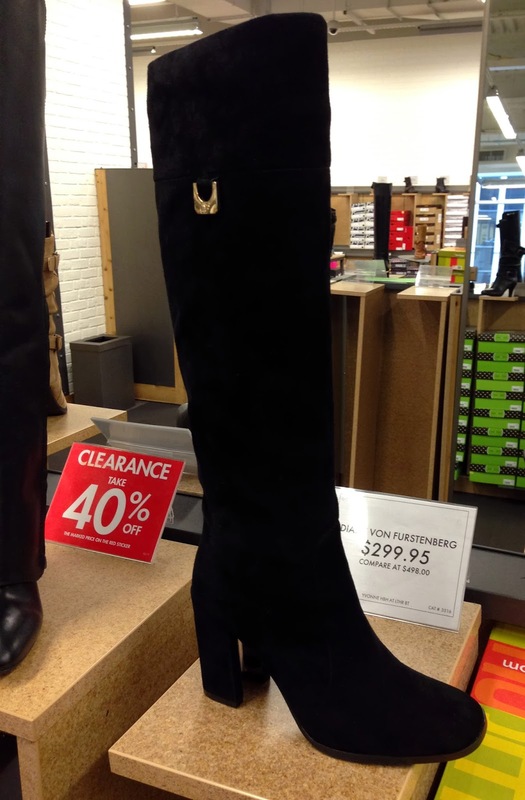 Clearly, the star of the show today is this perfect, elegant Diane von Furstenberg boot ($299.95). But, because pretty just isn't enough for me, I tried on this funky little Joe's Jeans bootie ($99.95), and almost wept when I couldn't find the right size. 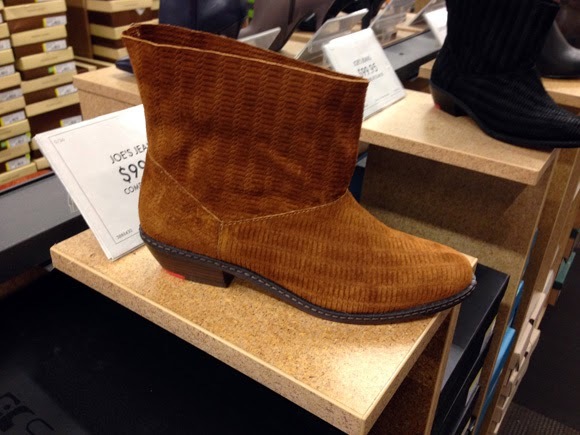 Pretty, funky, classy, cool: DSW 34th Street is where to find all them boots. Hour Passion Opens Tomorrow on 34th Street! Broadway Bites: The Last Weekend! The Broadway French Market Tote: Now on Sale!